January Webinar is Fast Approaching! Carpe diem, right?! 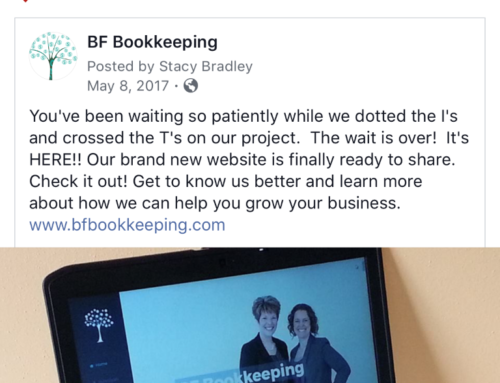 Register for our webinar so you have more time to seize the day without worry of pesky bookkeeping tasks holding you back. Time is running out – webinar begins Wednesday 1/25 at 8pm CST!